Deep groove ball bearing 60303A GOST 7242-81 HARP. Dimensions: 17x47x14 mm. International designation - 6303Z DIN 625-1. Hurry up! Last items in stock! 15,05 грн. 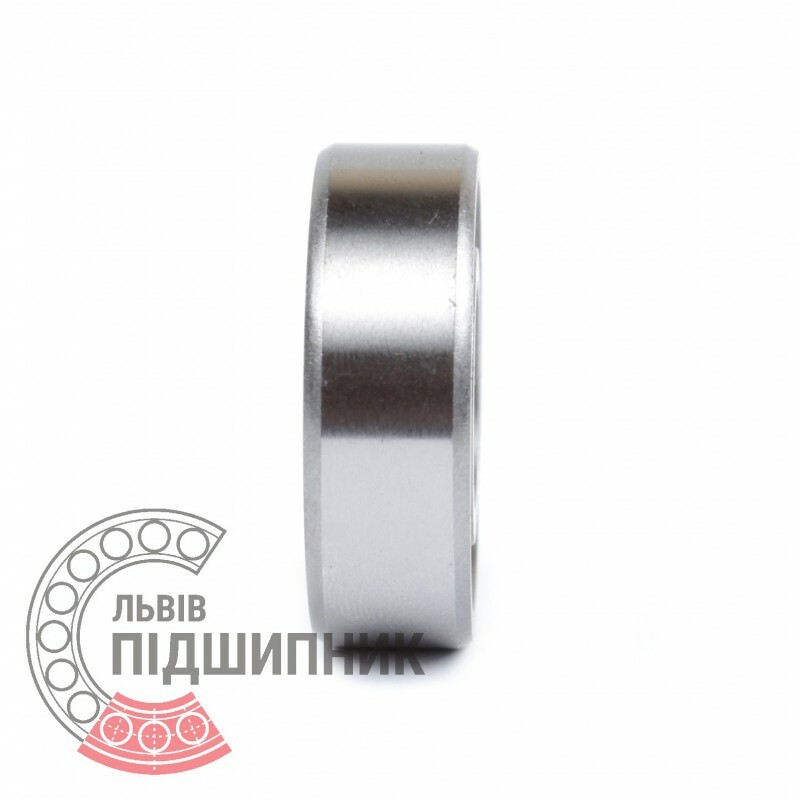 Deep groove ball bearing 6303 ZVL, Slovakia. Dimensions 17x47x14 mm. 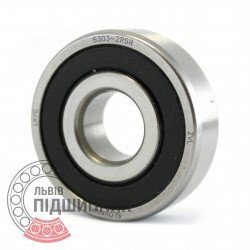 Corresponds to the bearing 303 GOST 8338-75. 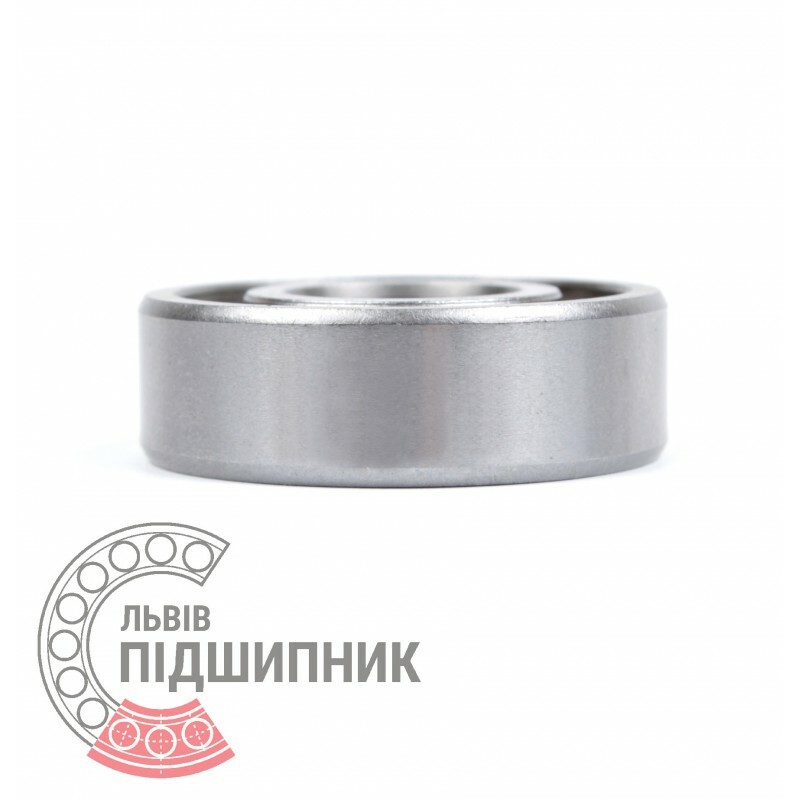 Deep groove ball bearing 6303-2RS Timken, United States. Dimensions 17x47x14 mm. 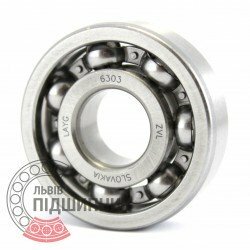 Corresponds to the bearing 180303 (GOST 8882-75). 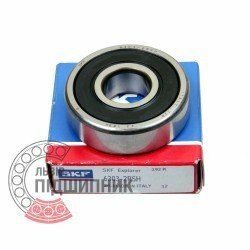 Deep groove ball bearing 6303-2RS SKF, Italy for BOSCH, HELLA alternators. Firs ACURA, AUDI, Citroen, Alfa Romeo and Class, New Holland combines. Dimensions 17x47x14 mm. Corresponds to the bearing 180303 (GOST 8882-75). Deep groove ball bearing 6303-2RS ZVL, Slovakia for BOSCH, HELLA alternators. Firs ACURA, AUDI, Citroen, Alfa Romeo and Class, New Holland combines. Dimensions 17x47x14 mm. 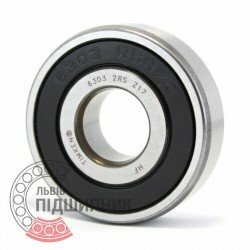 Corresponds to the bearing 180303 GOST 8338-75. Net product price: 52,47 грн. Gross product price: 62,96 грн. 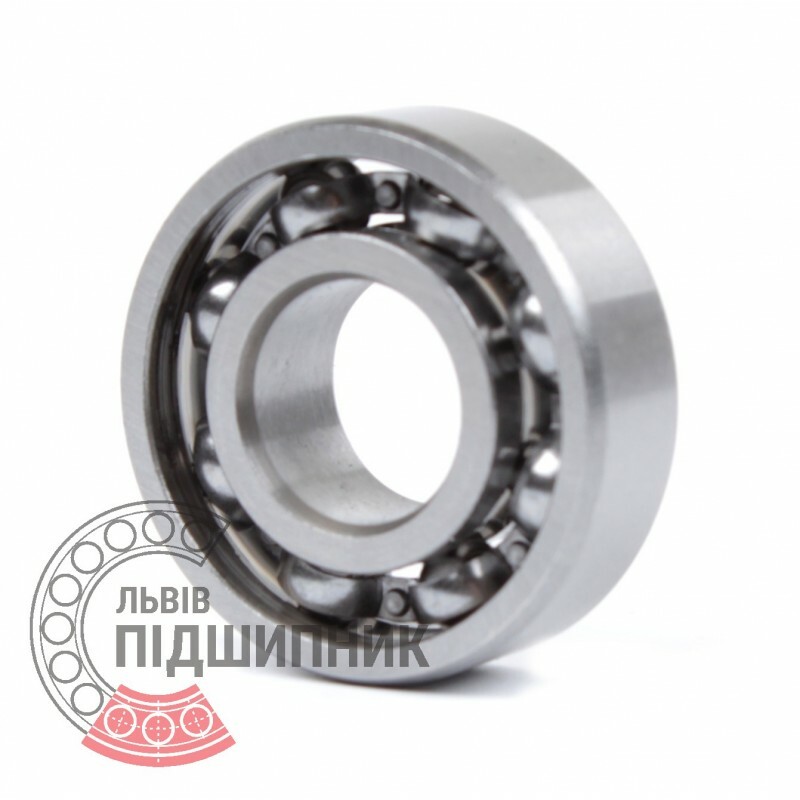 Deep groove ball bearing with protective metal washer on both sides 6303ZZ CPR, China. Dimensions 17 x 47 x 14 mm. Matches the bearing 80303 (GOST 7242-81). Hurry up! Last items in stock! 24,16 грн.